Clippers for intensive, high-precision use. 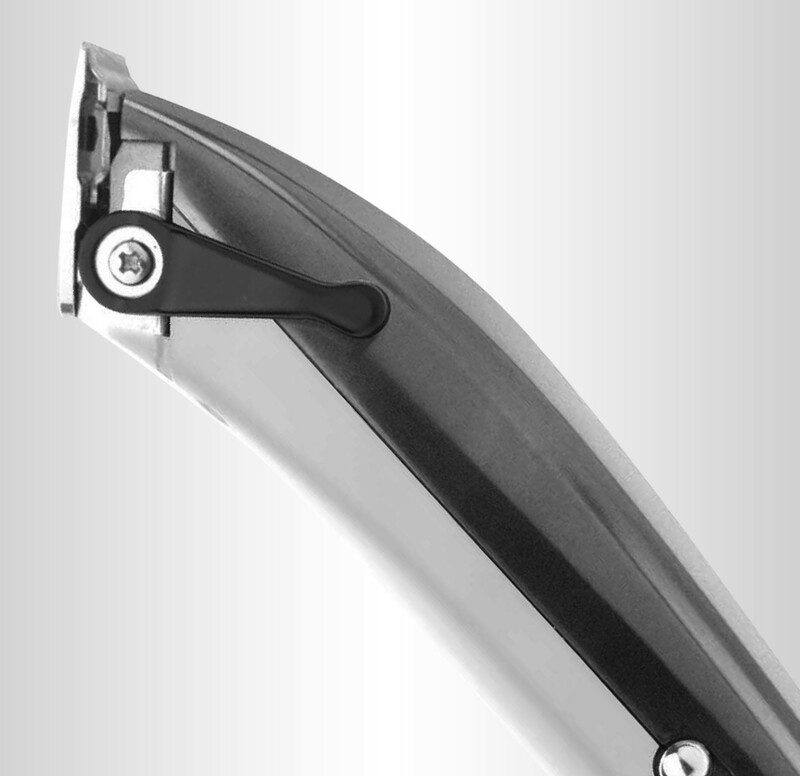 Its Japanese stainless steel blades ensure a more precise and effective cut. As the material is so durable, deterioration is reduced, meaning it can be used intensively for longer. Includes an AC motor to ensure greater power. 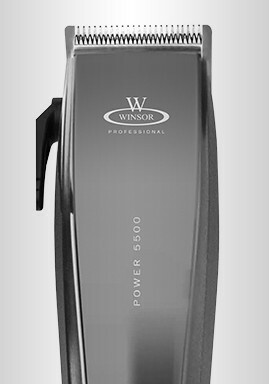 With POWER 5500, you will achieve a highly precise cut, time after time. Side lever to adjust between 1-3 mm.